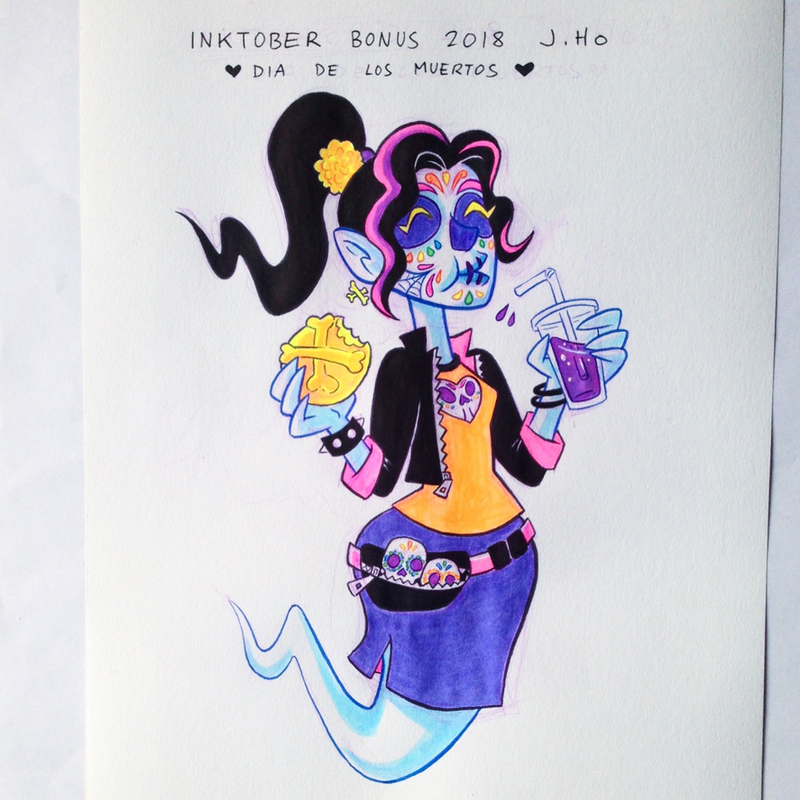 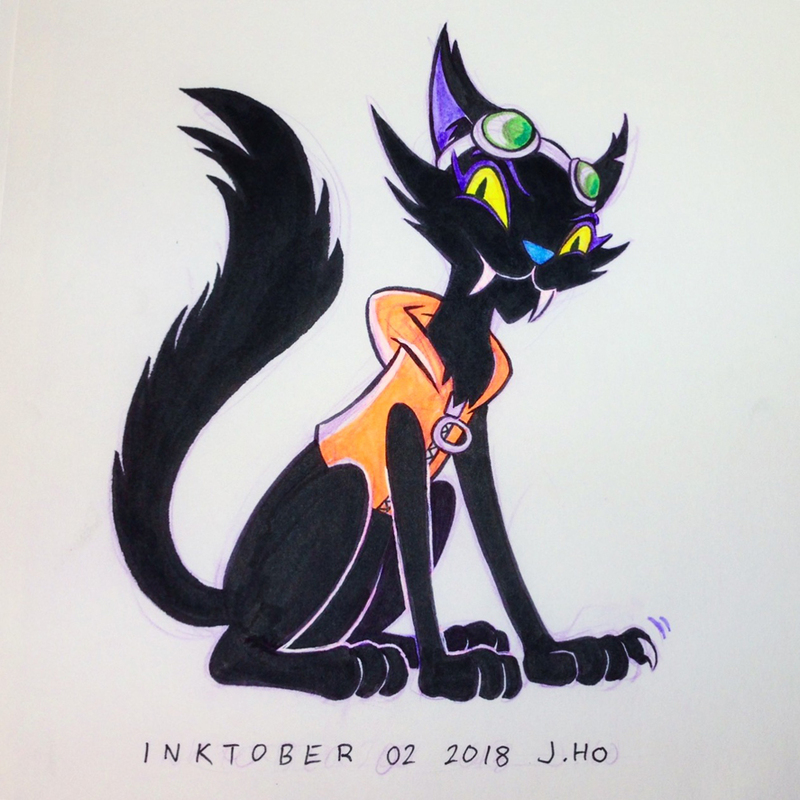 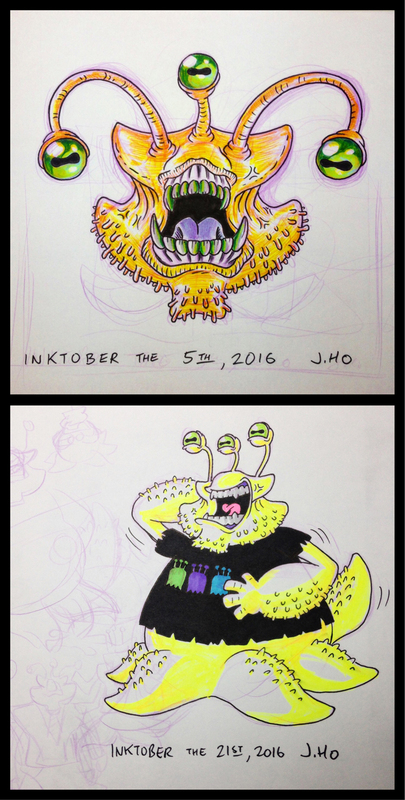 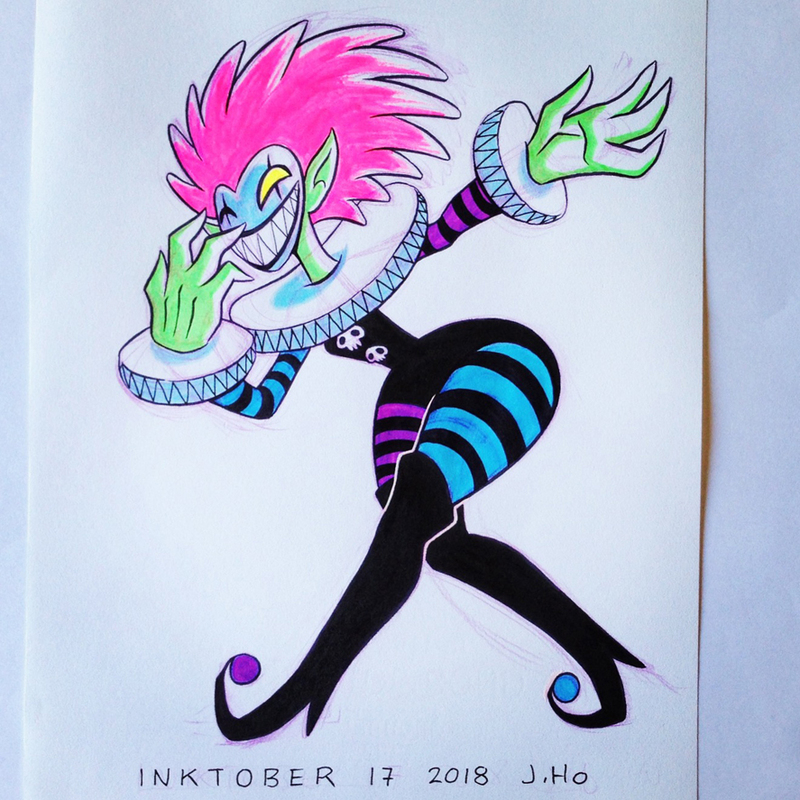 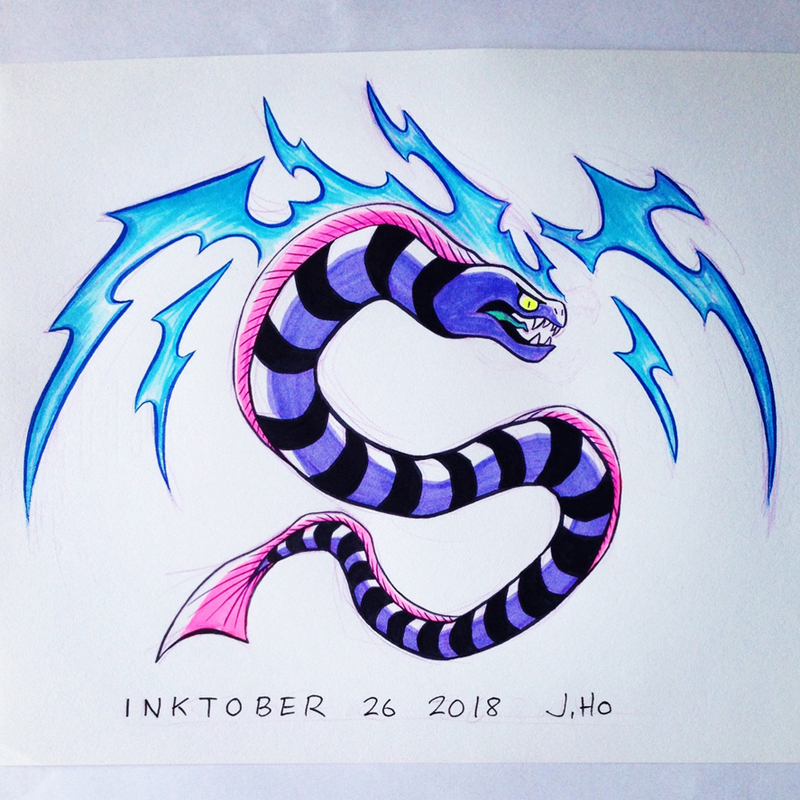 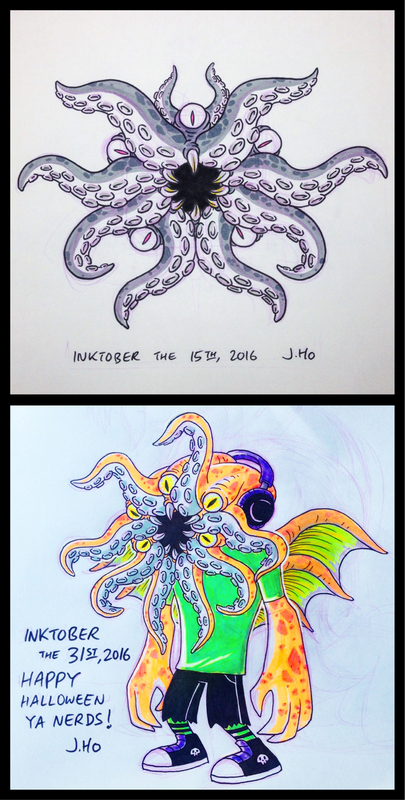 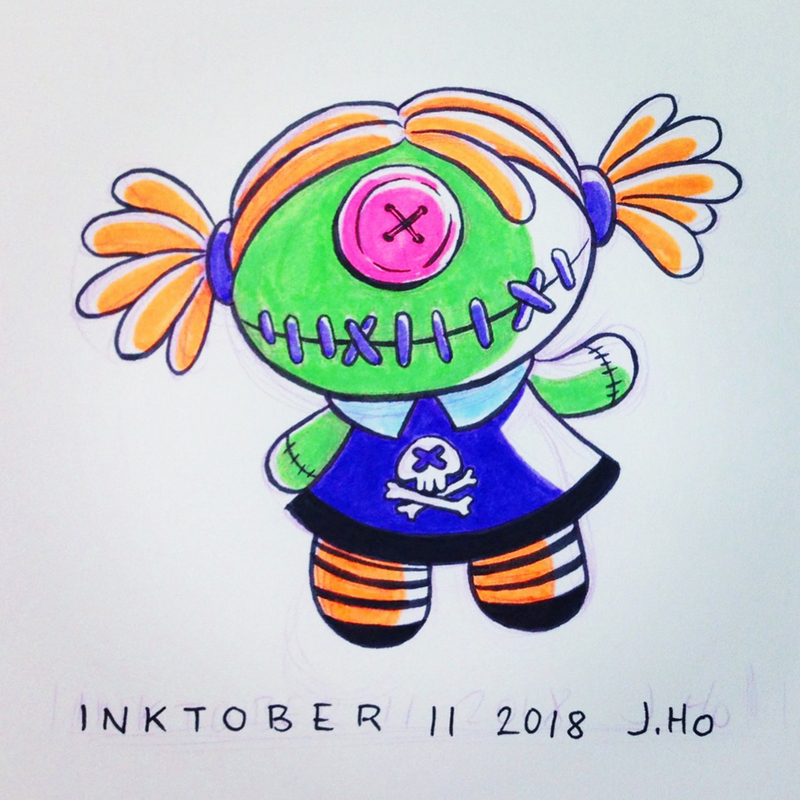 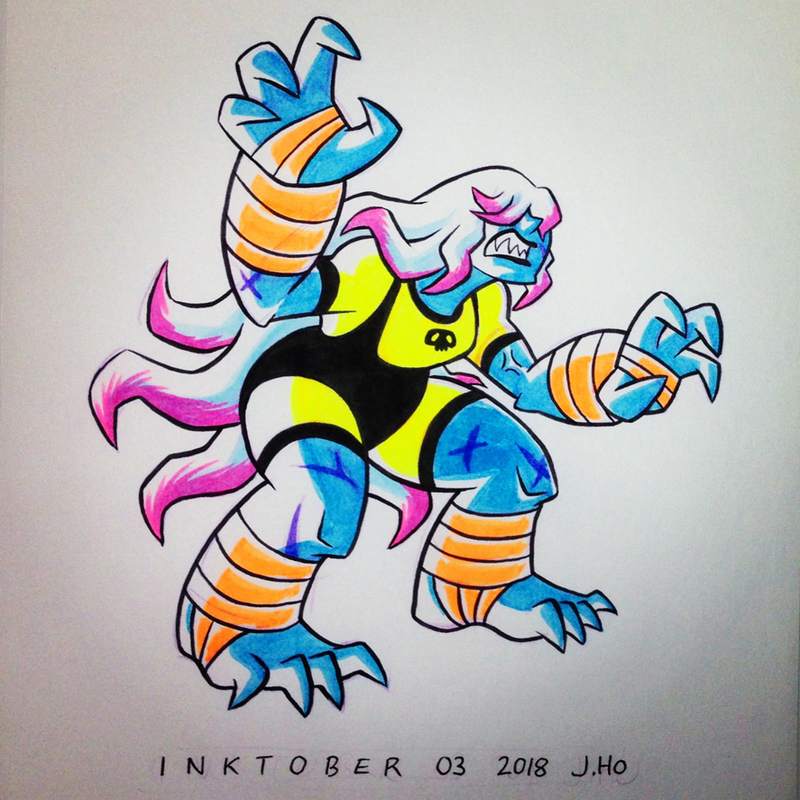 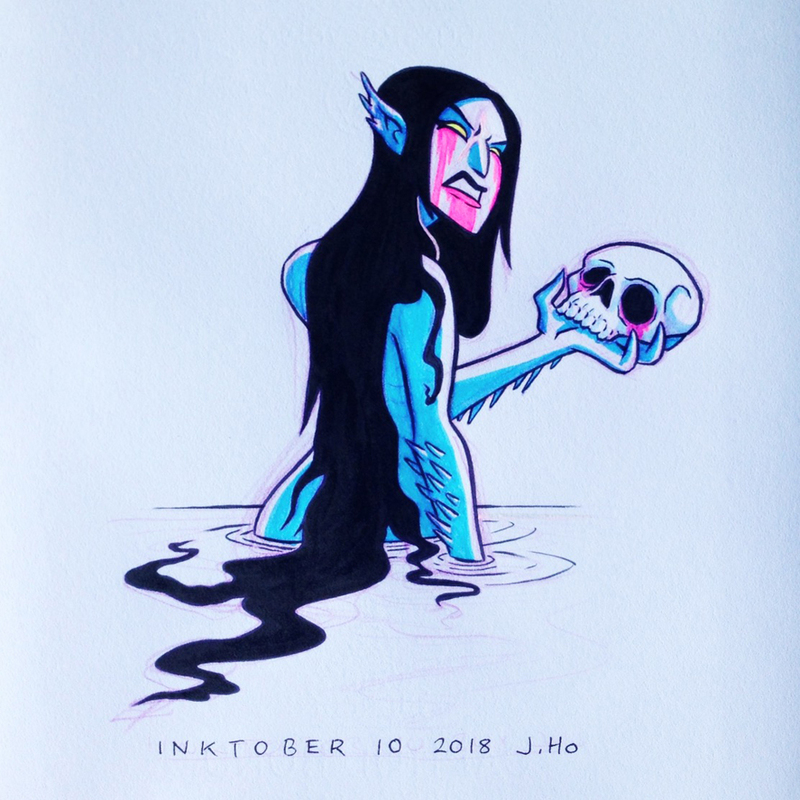 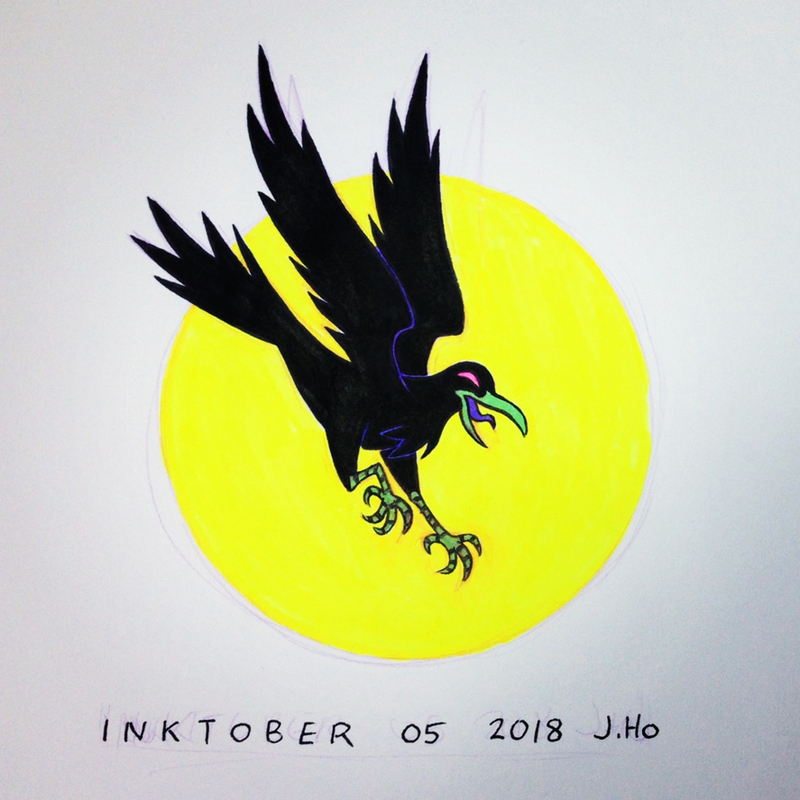 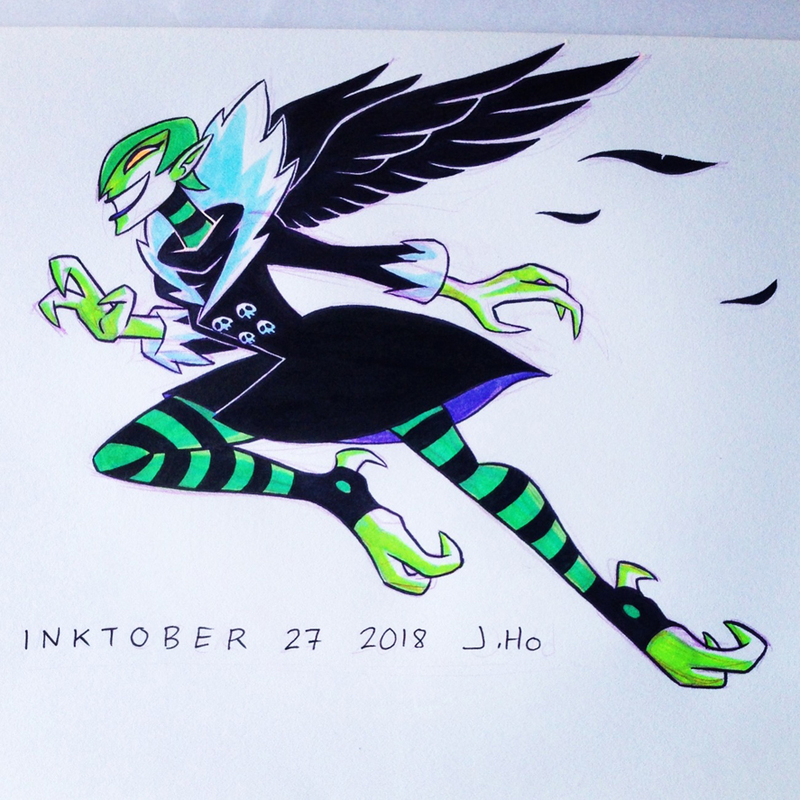 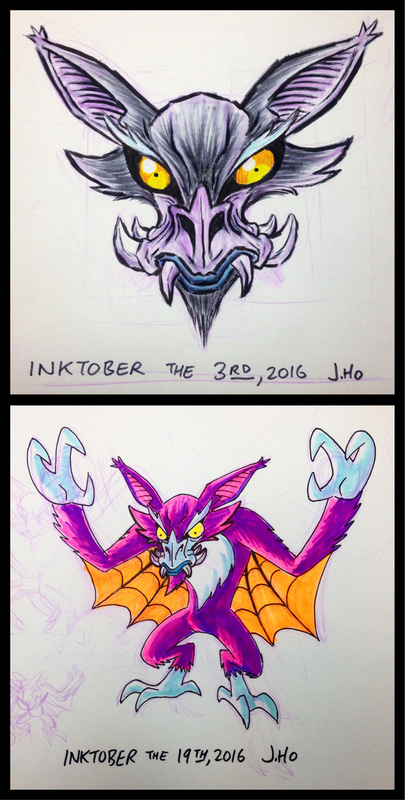 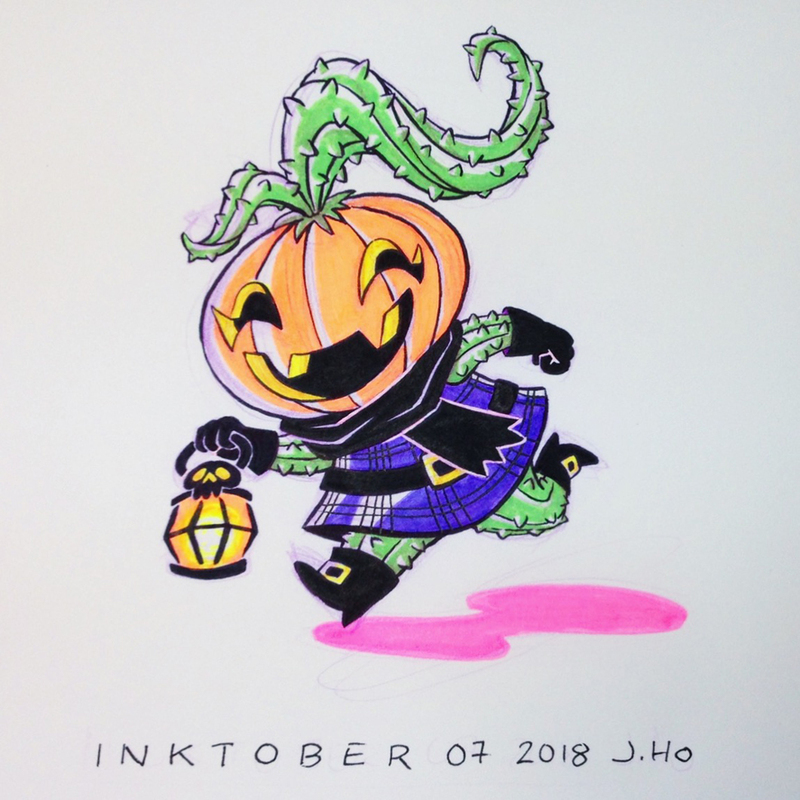 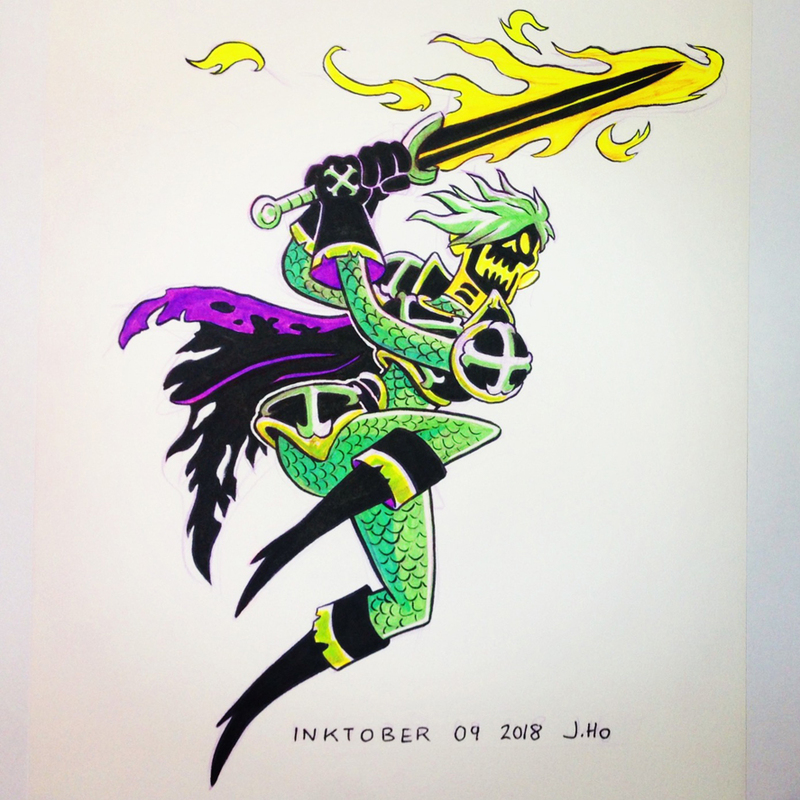 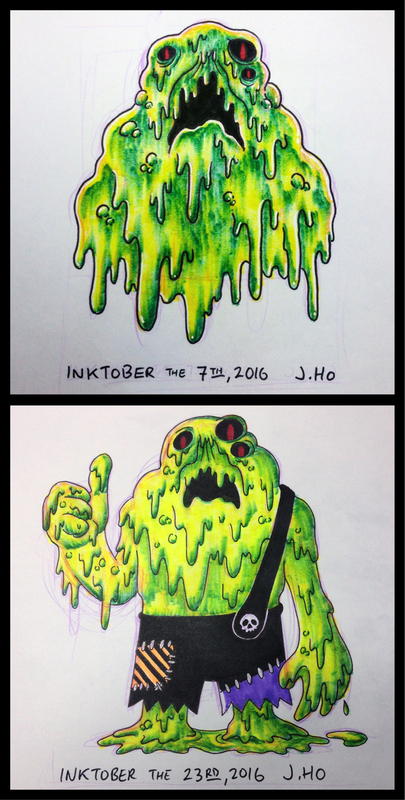 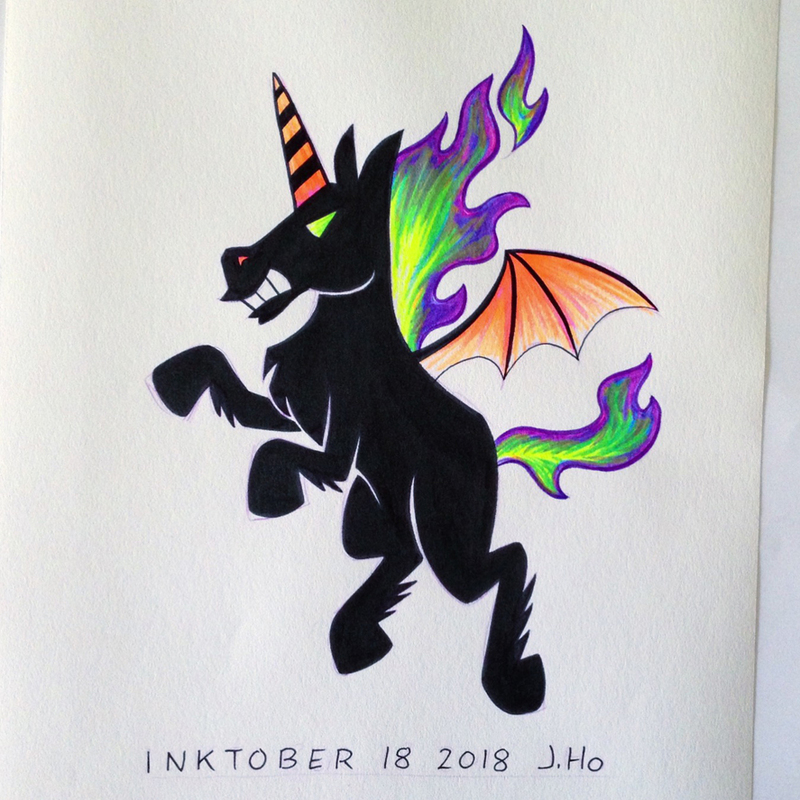 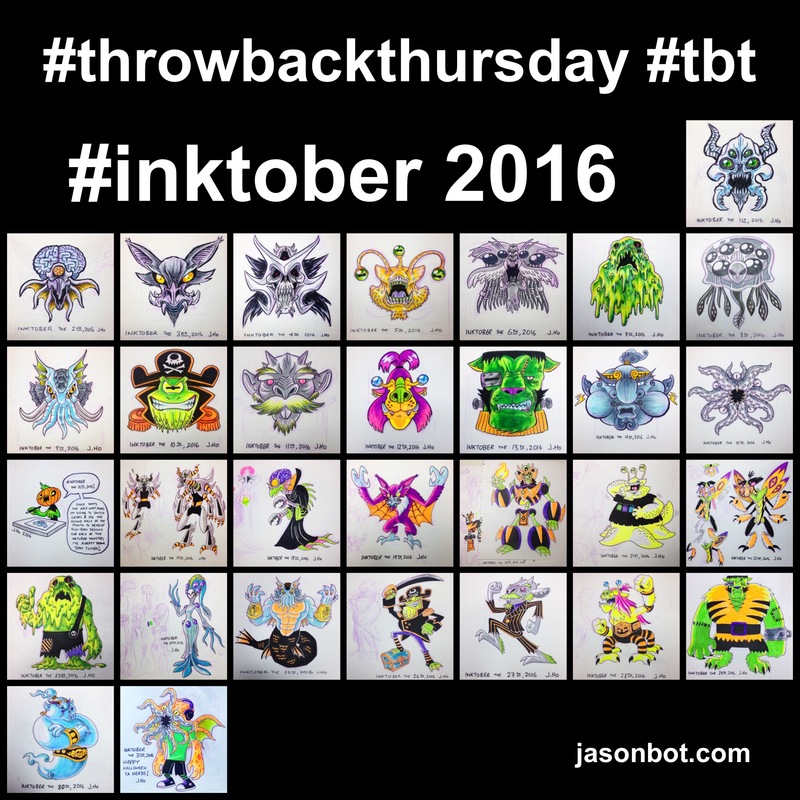 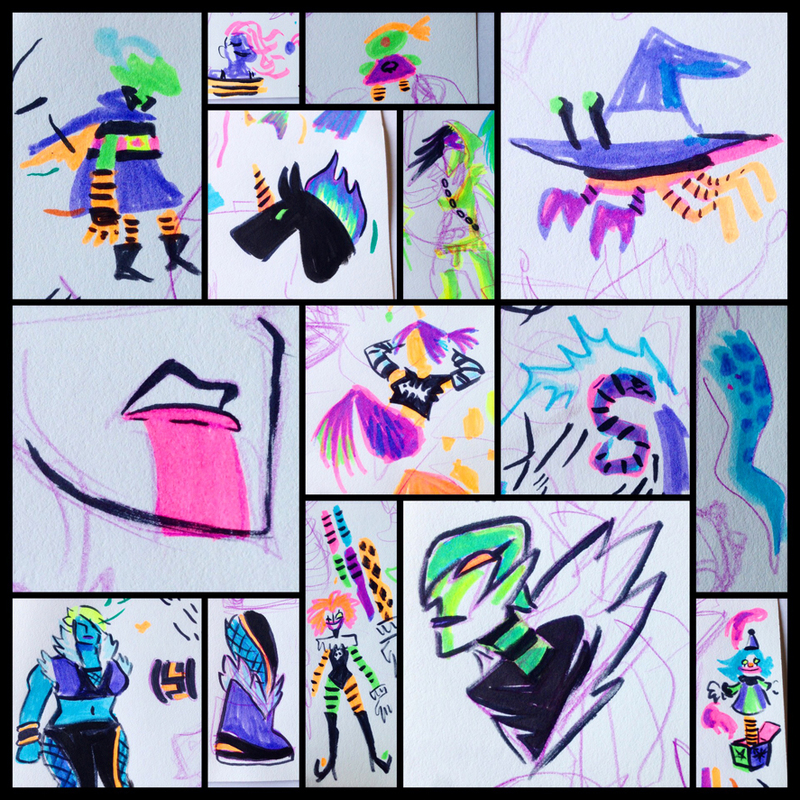 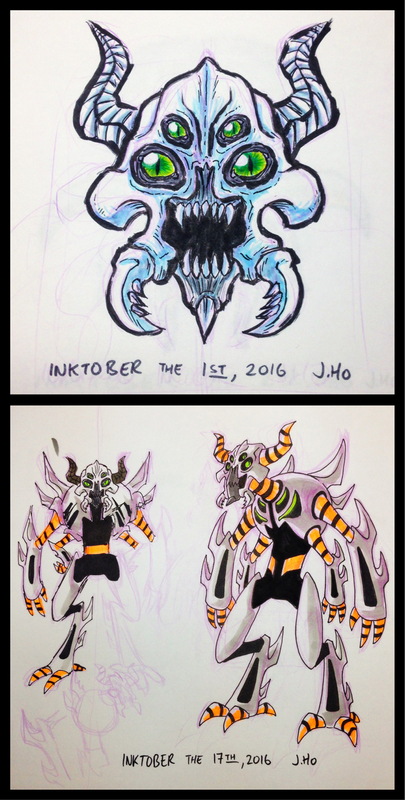 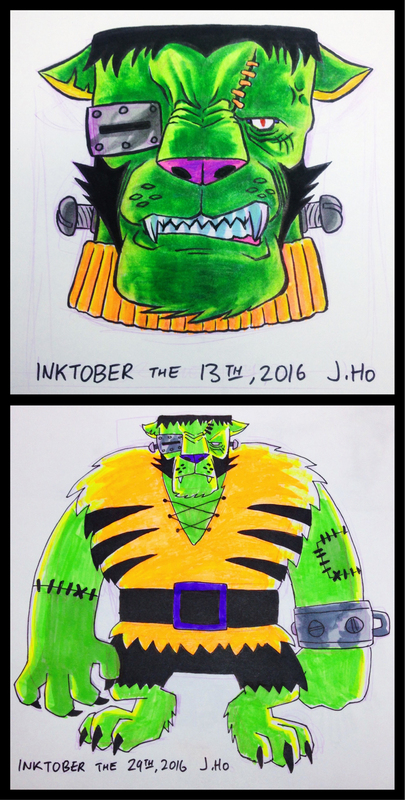 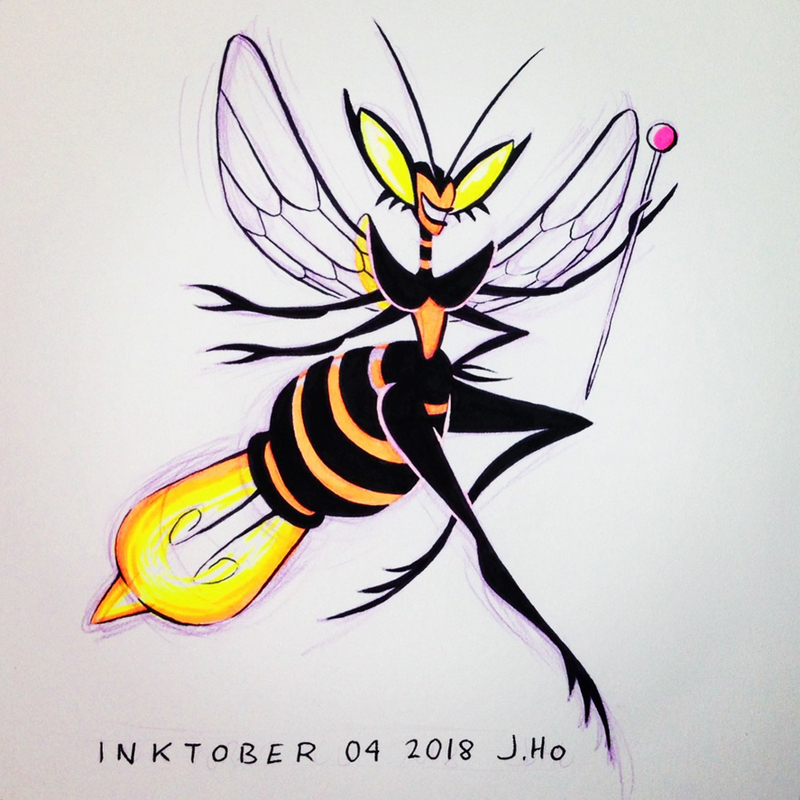 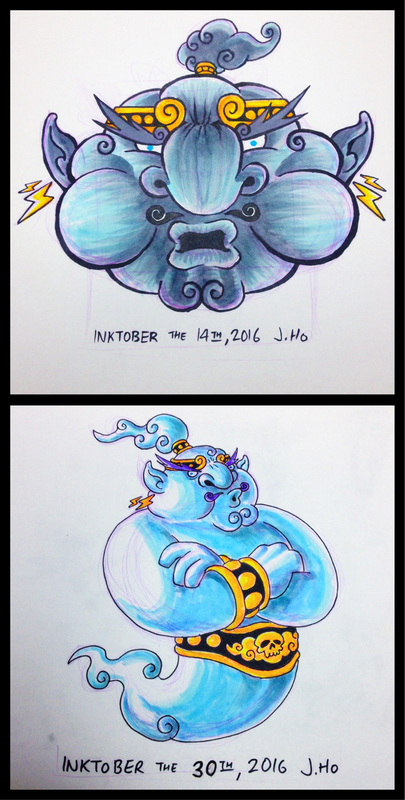 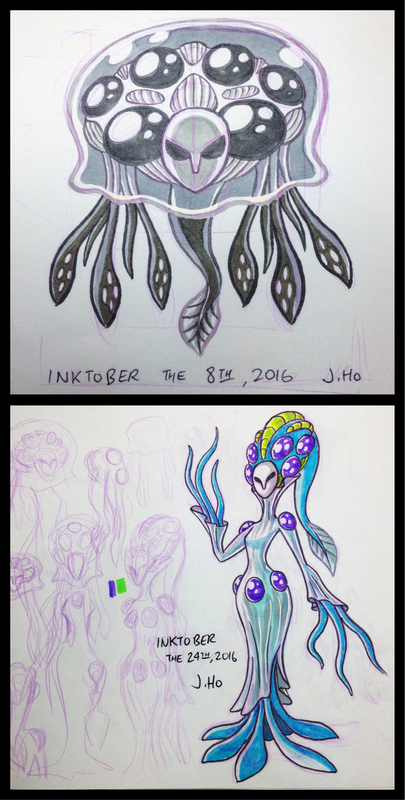 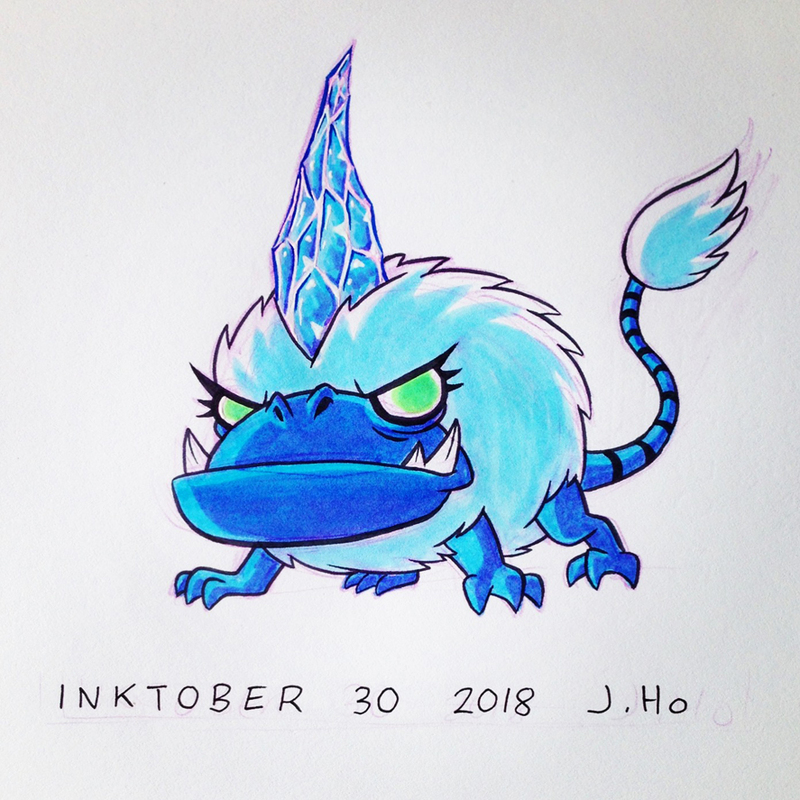 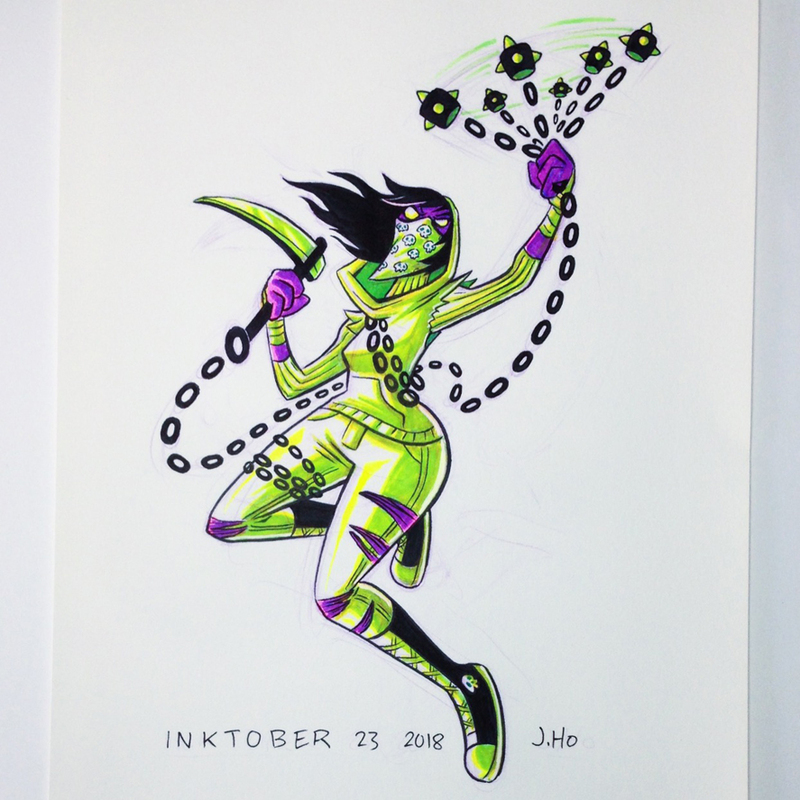 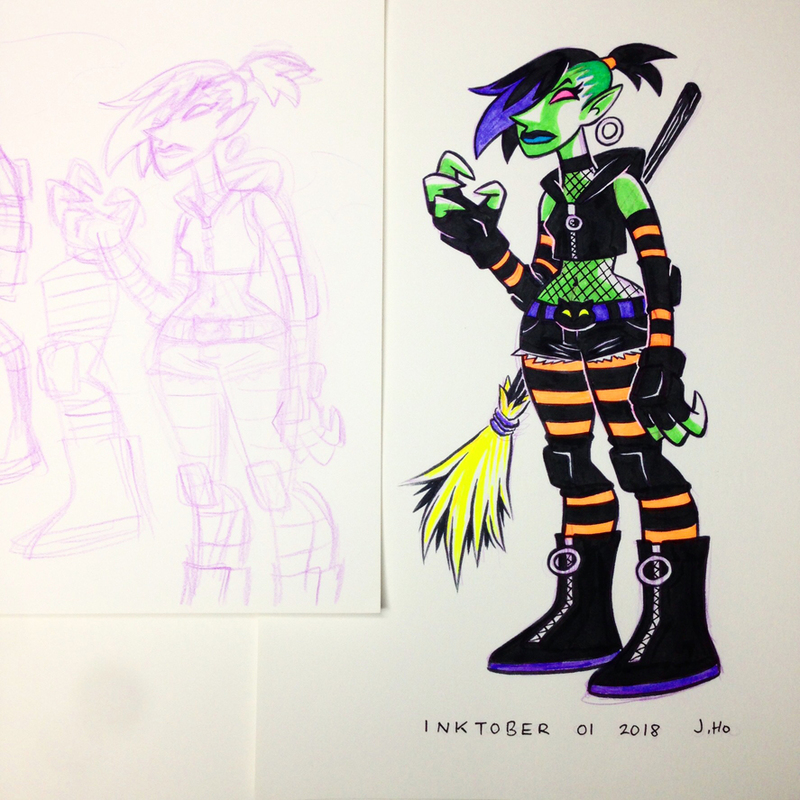 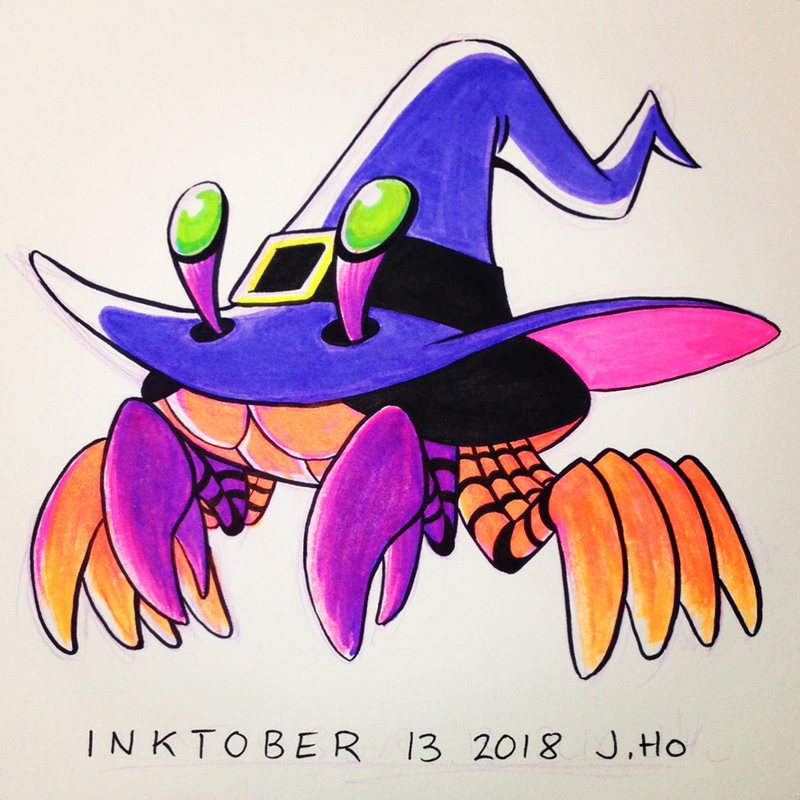 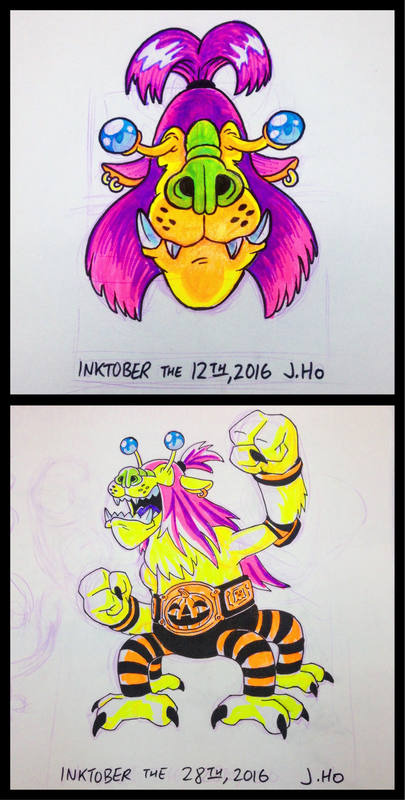 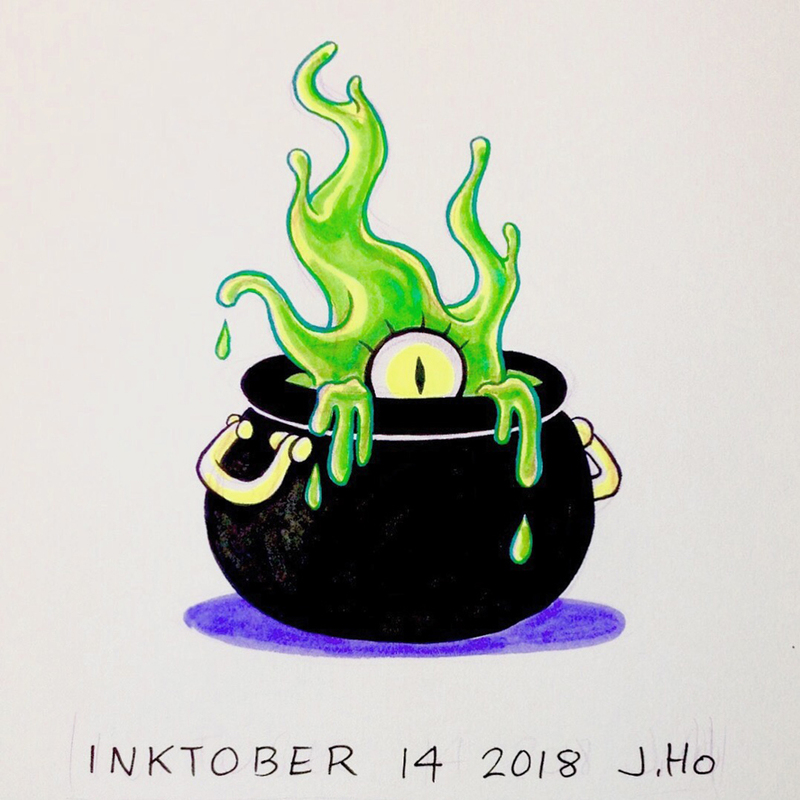 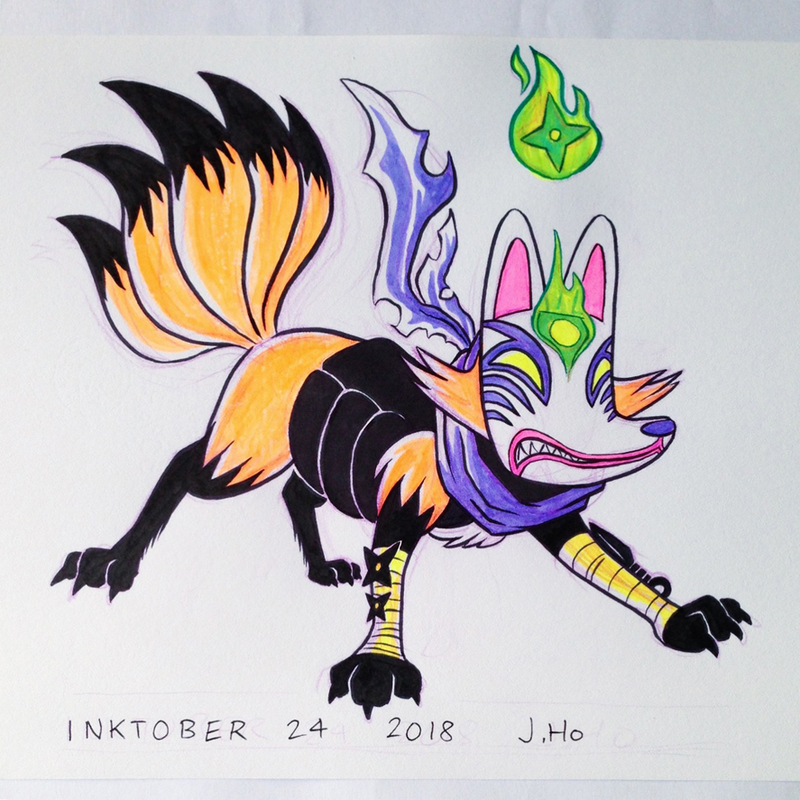 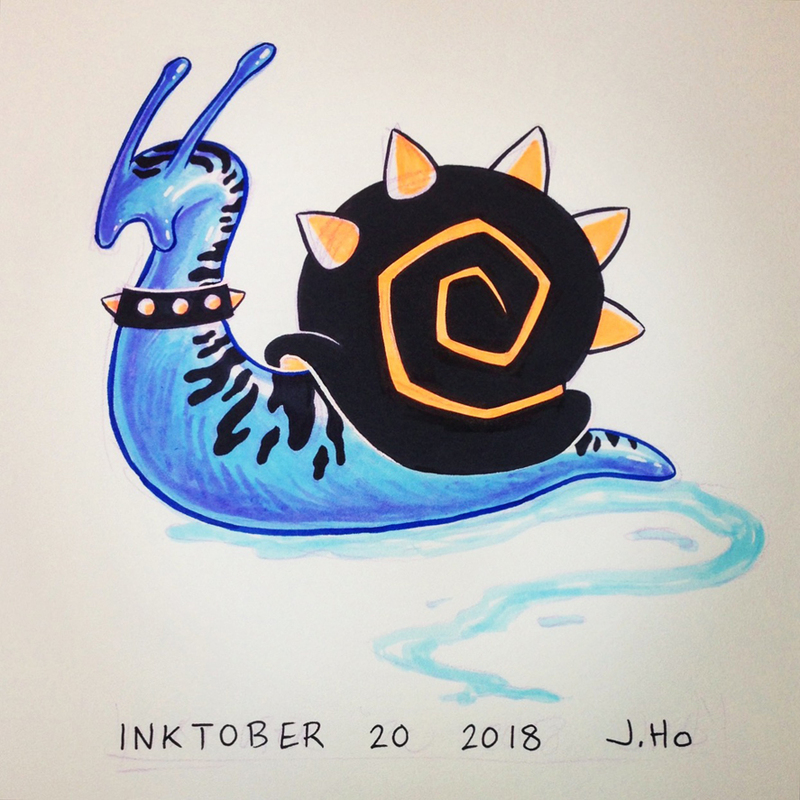 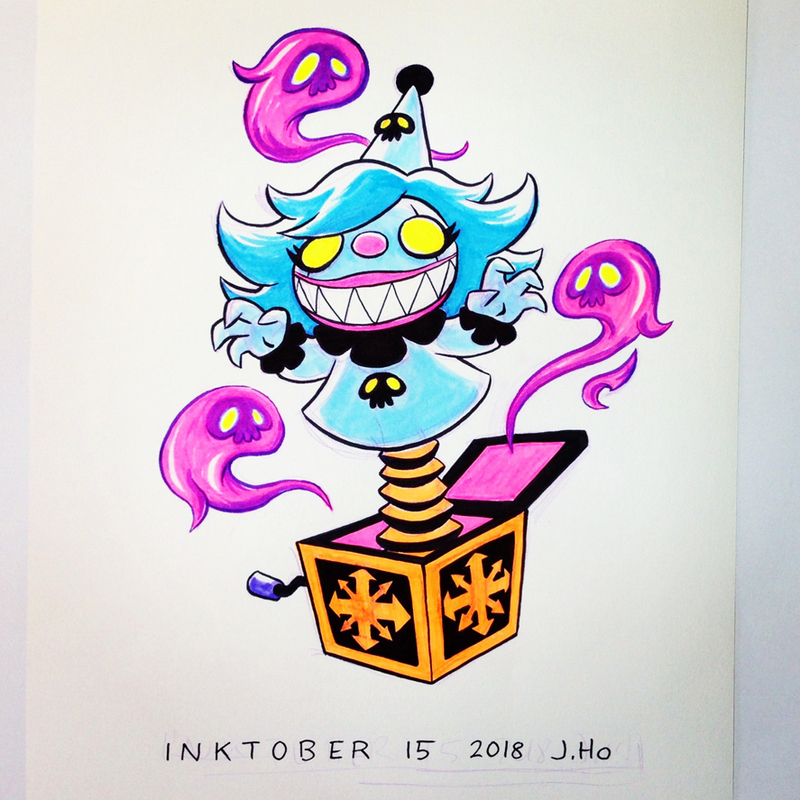 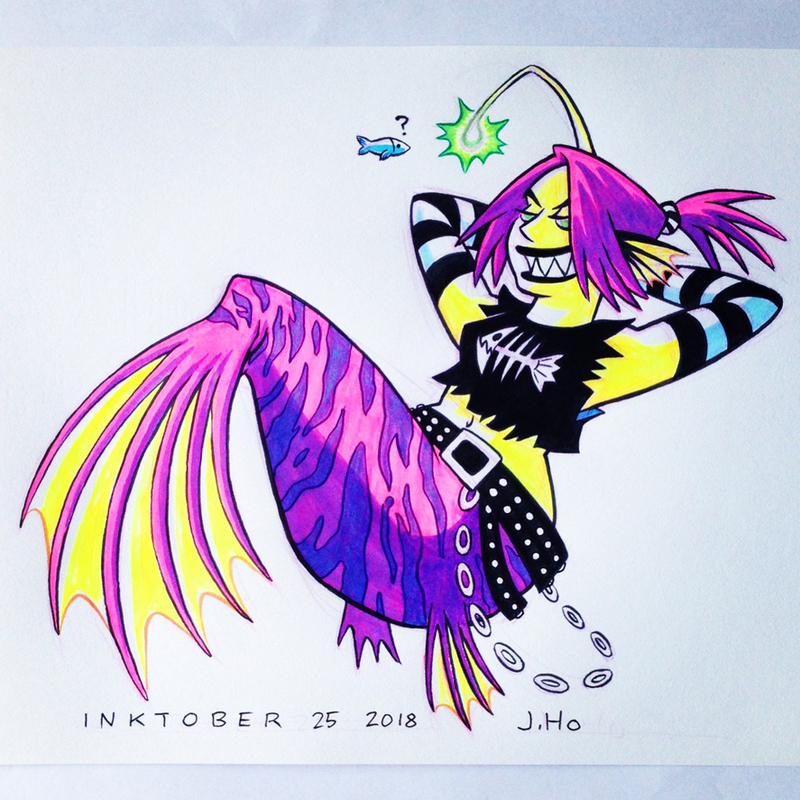 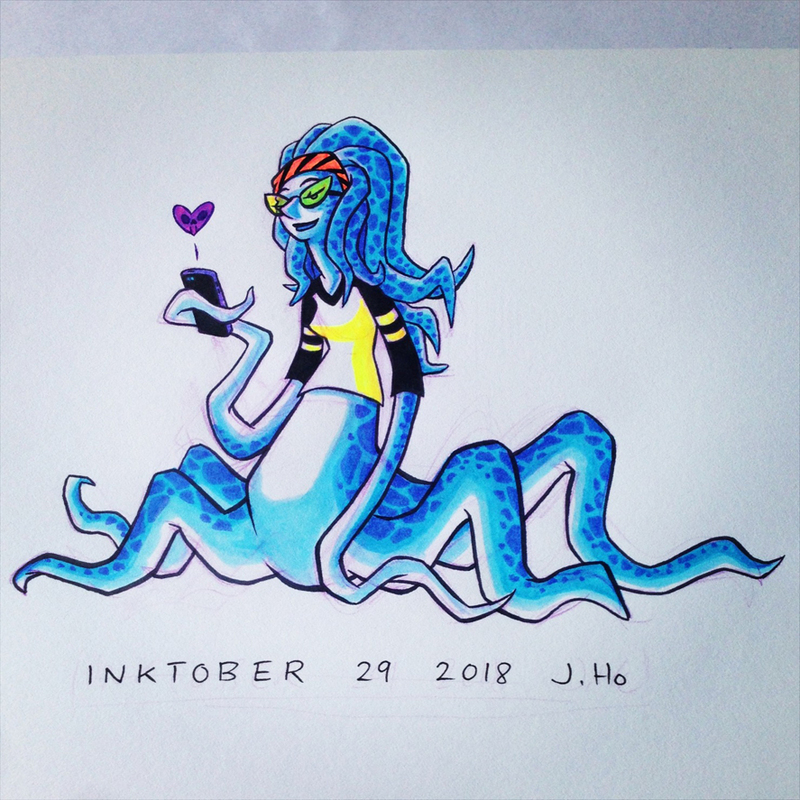 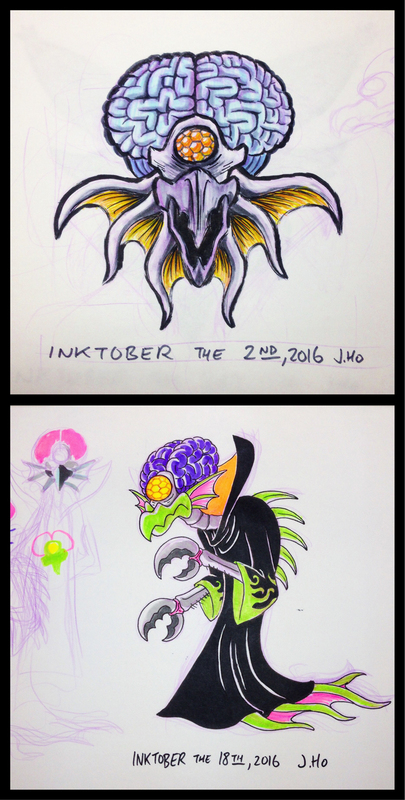 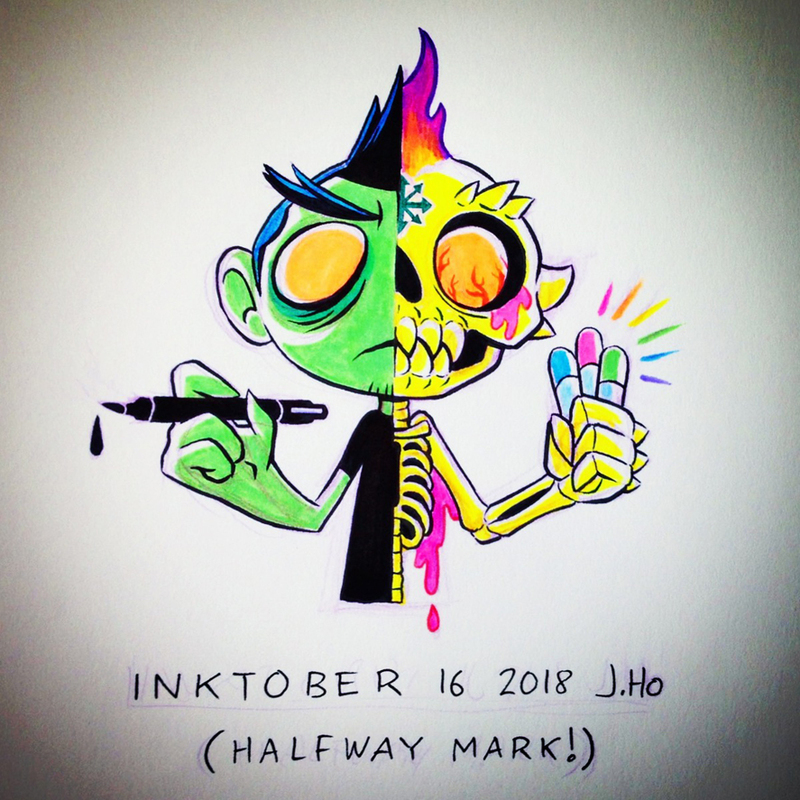 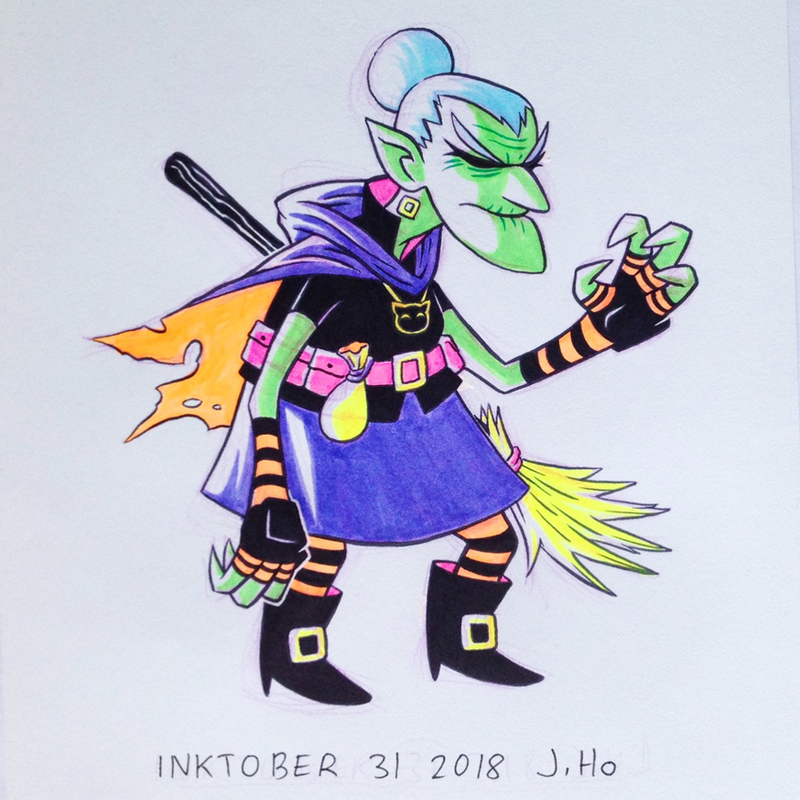 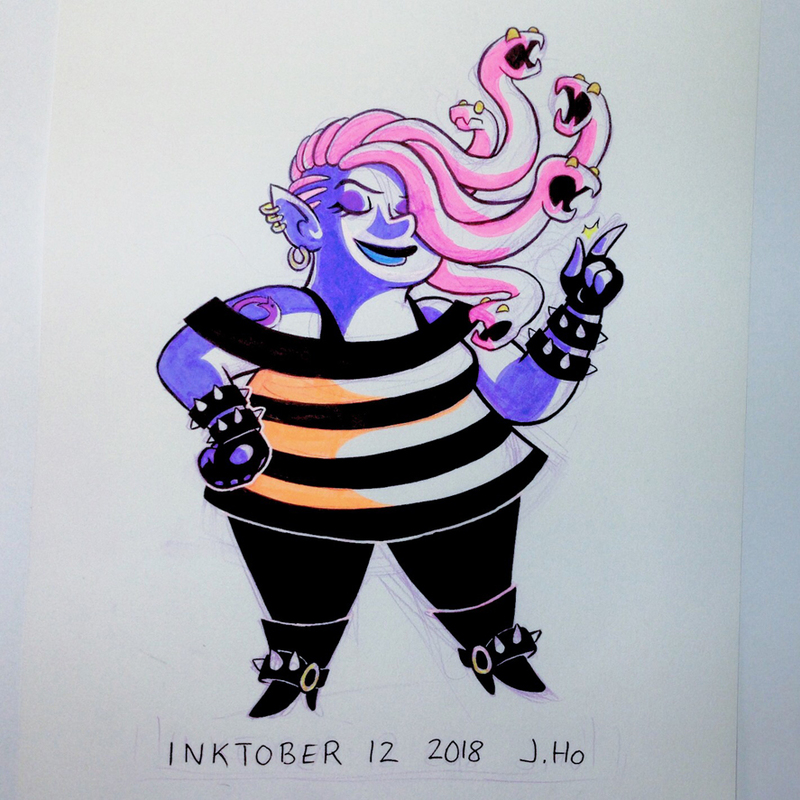 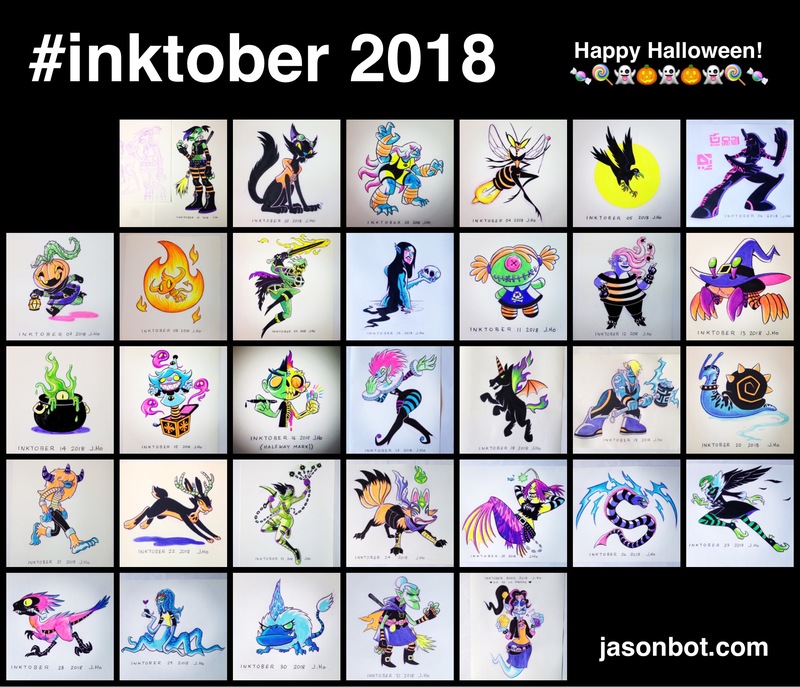 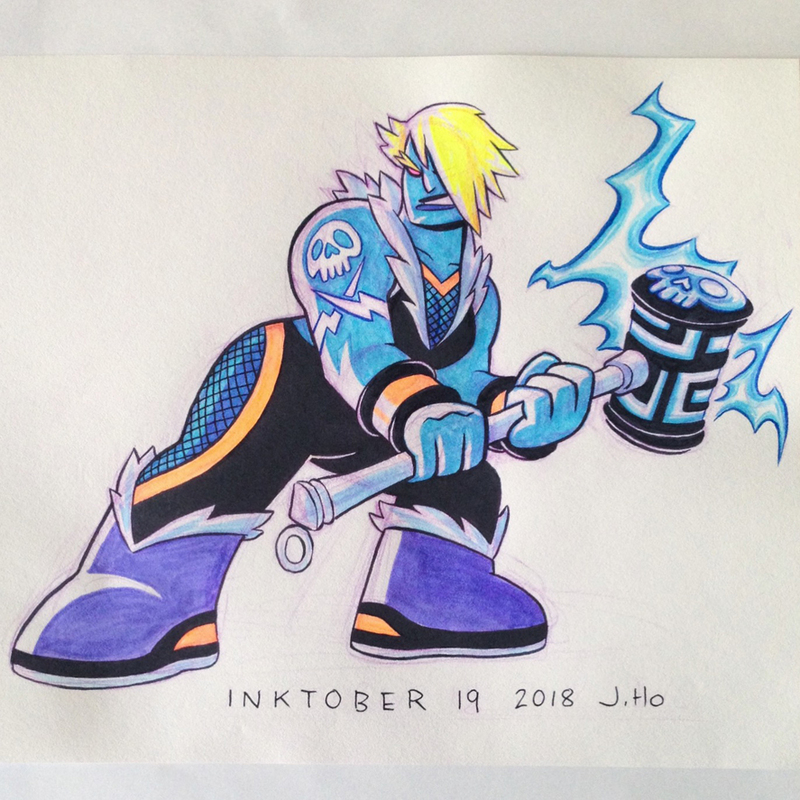 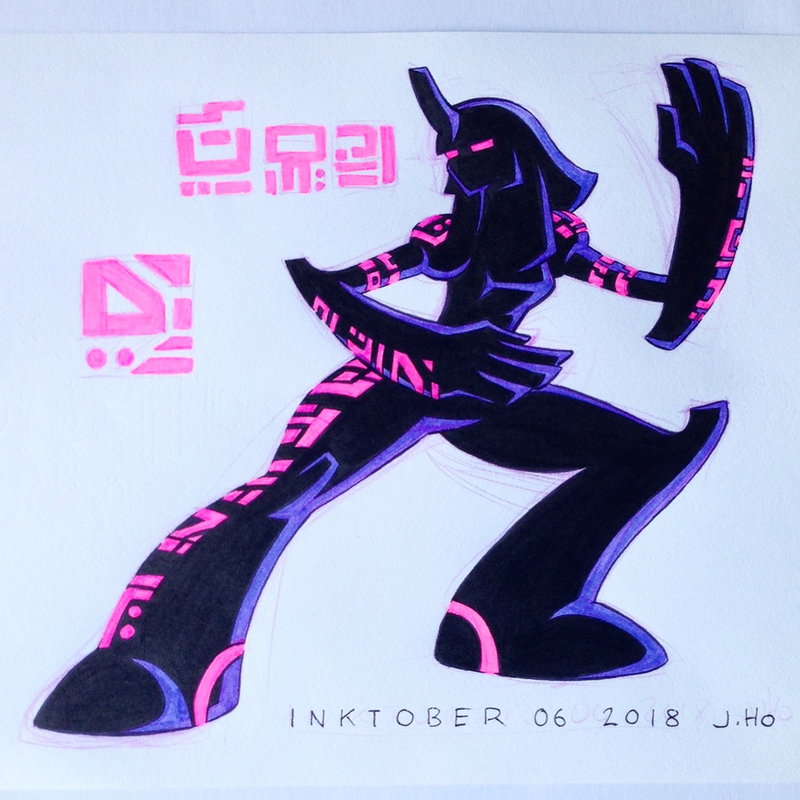 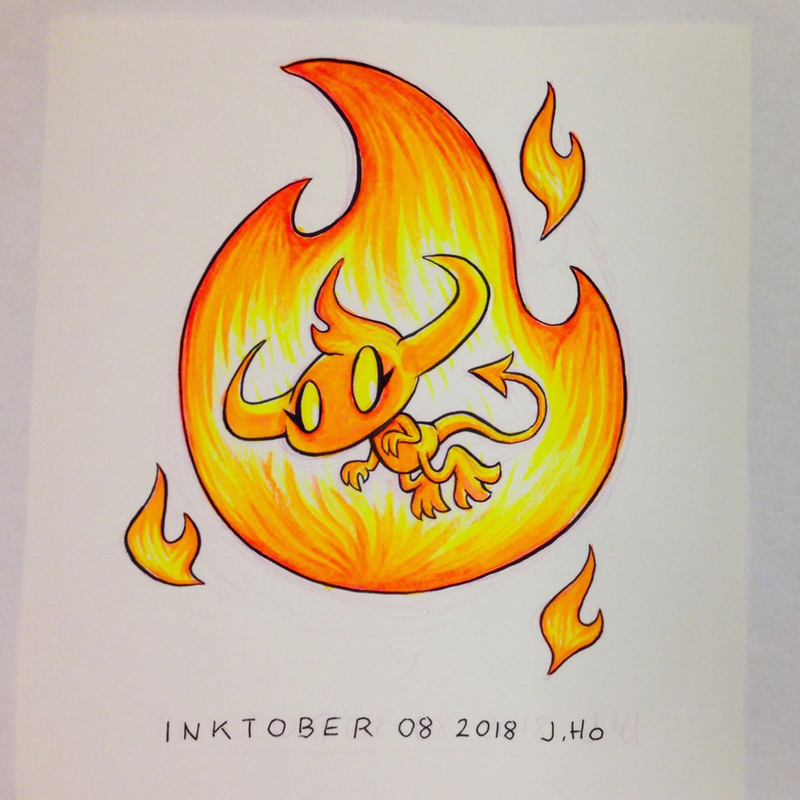 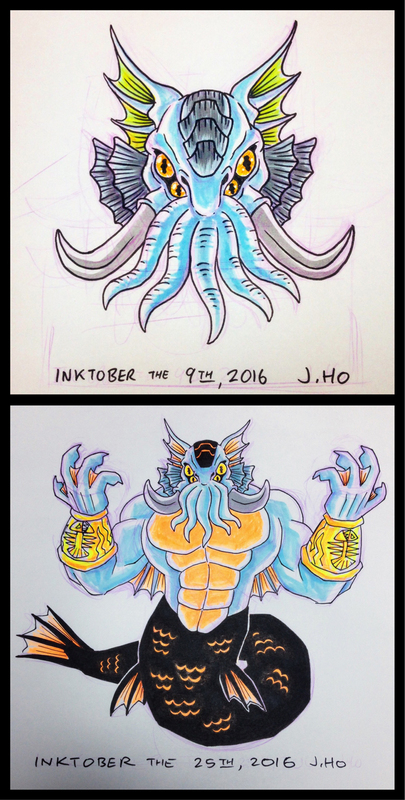 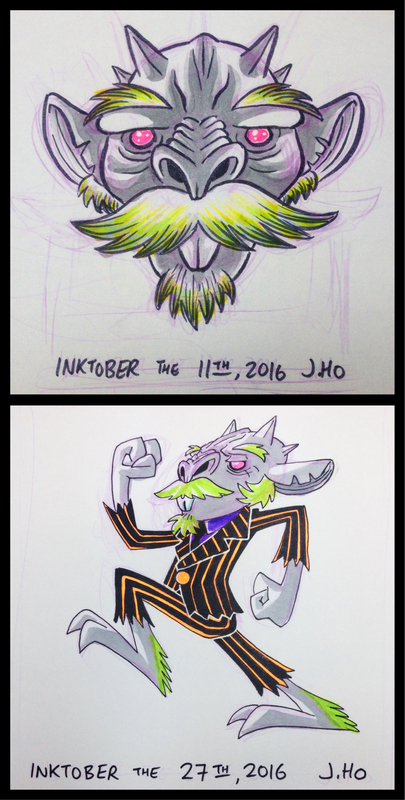 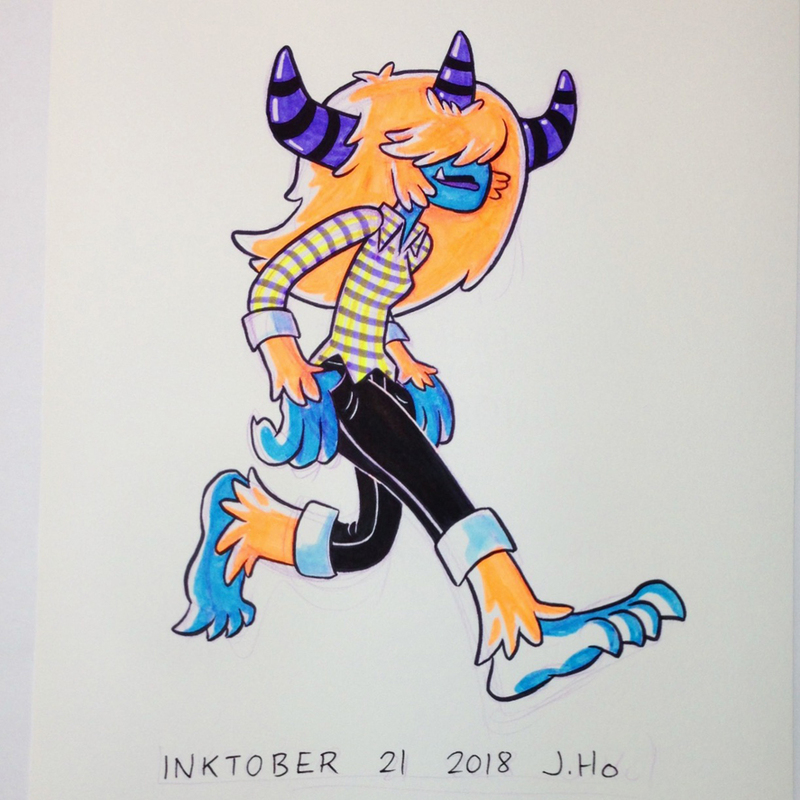 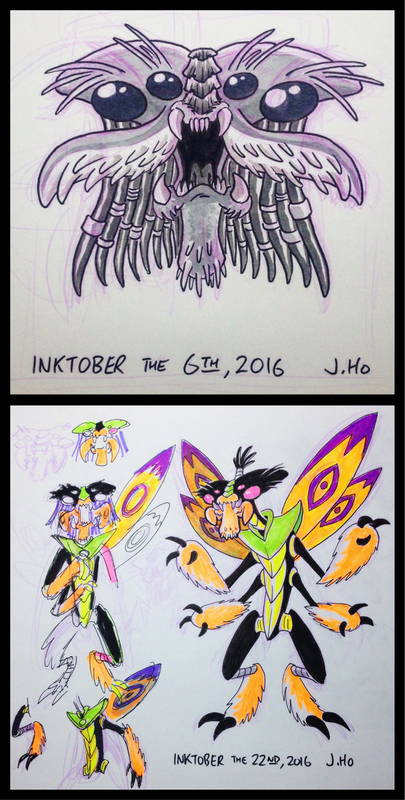 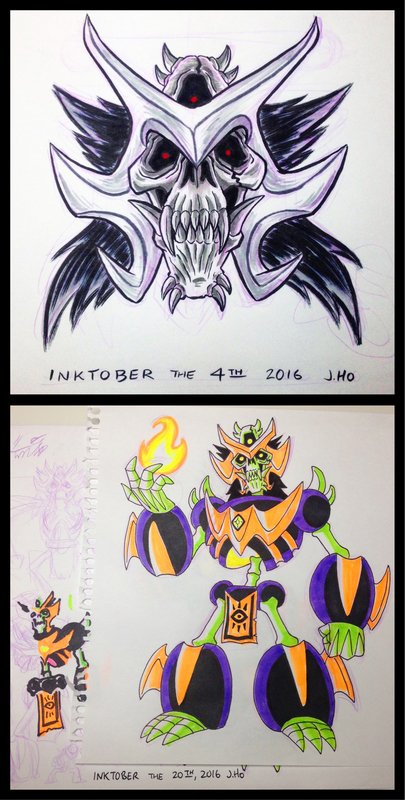 Inktober 31 2018 + BONUS! 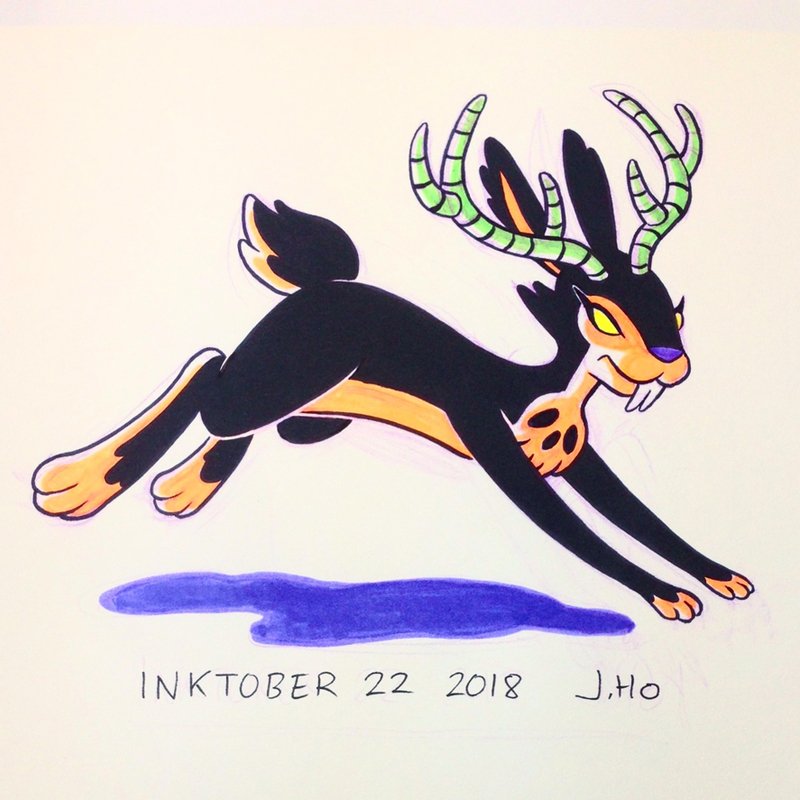 #Inktober 31 2018 + BONUS! 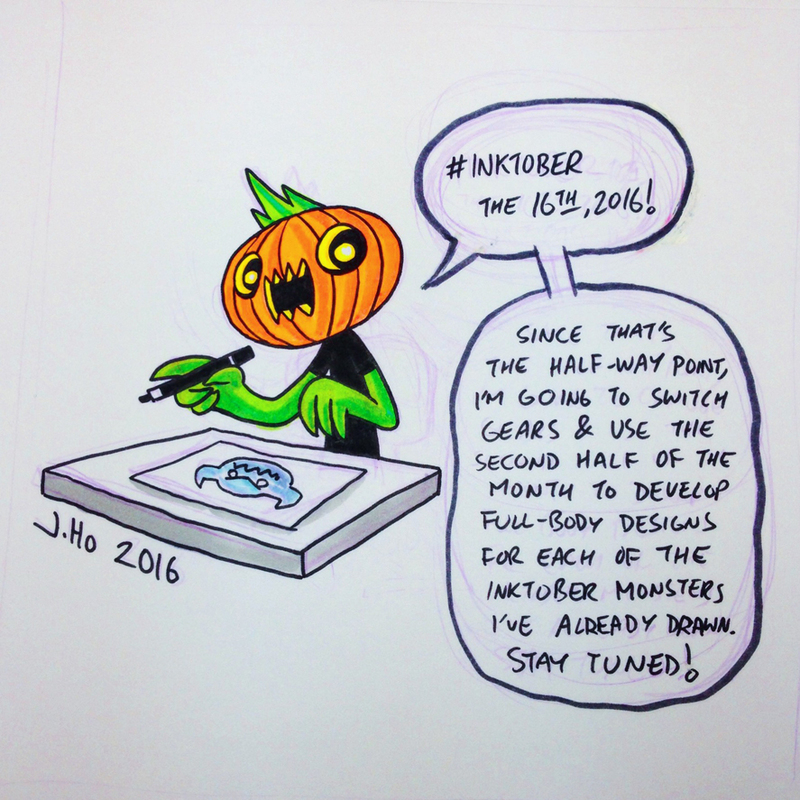 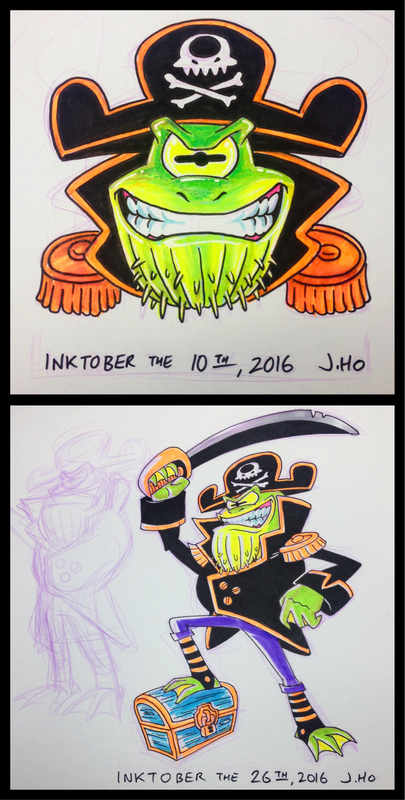 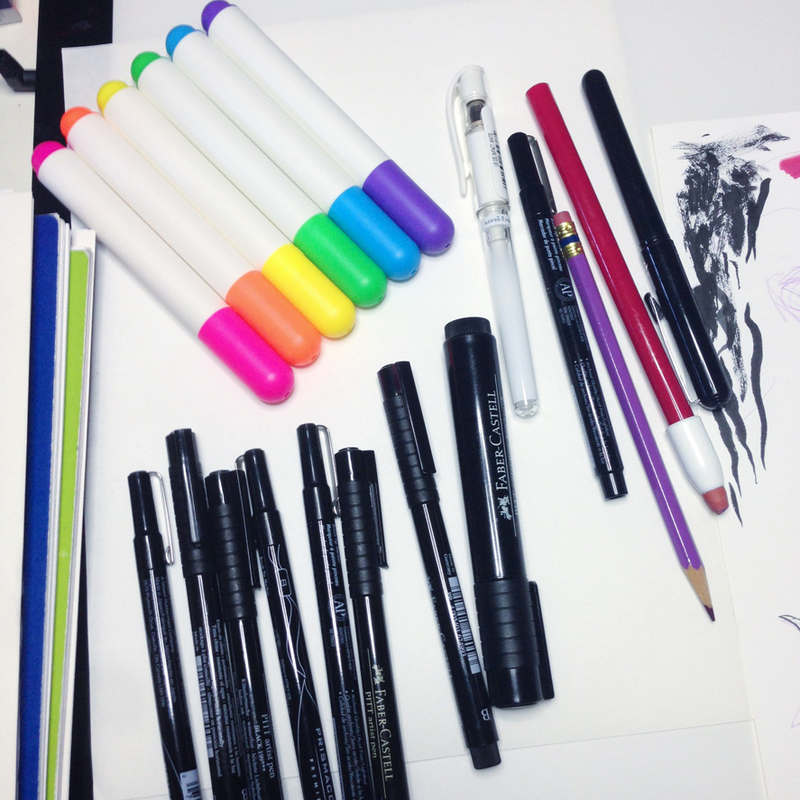 That’s a wrap on Inktober, thank you for following along! 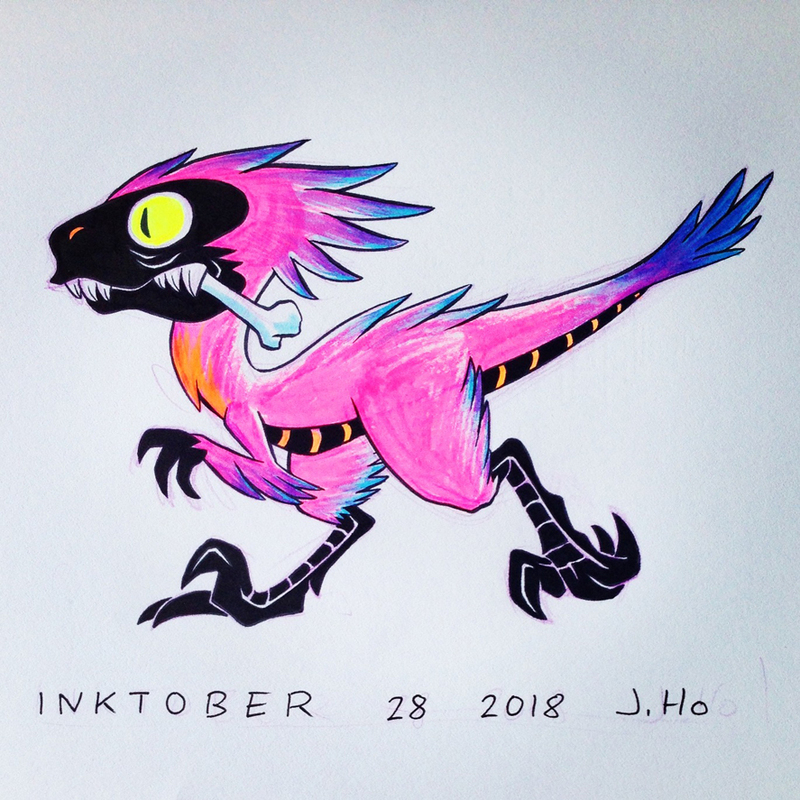 HAPPY HALLOWEEN, NERDS!!! 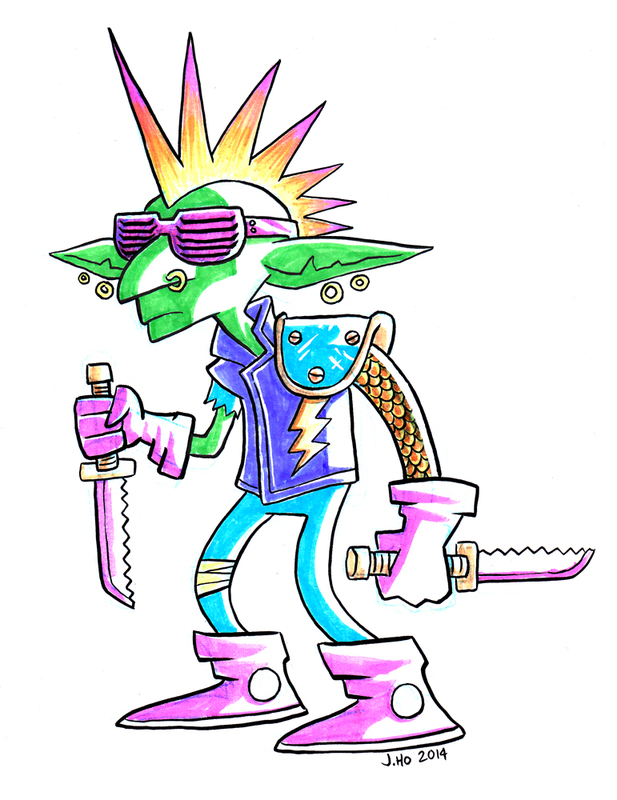 ThrowbackThursday AKA Moldy Oldies AKA Goblin Goodness!